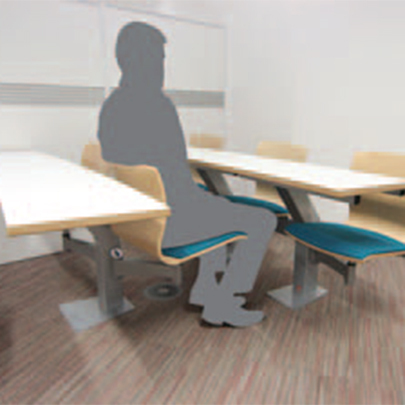 CPS have just installed this flagship Inova Interactive lecture seating solution in to a new build college project. 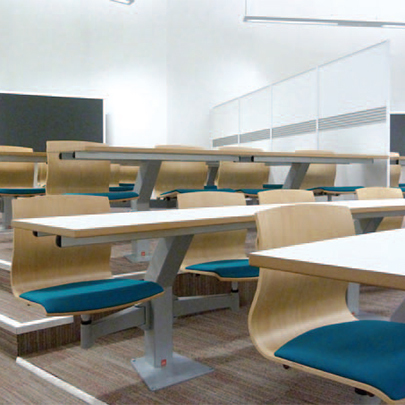 The seating system allows students to interact with each other which increases productivity and means the college can implement modern and innovative teaching methods. 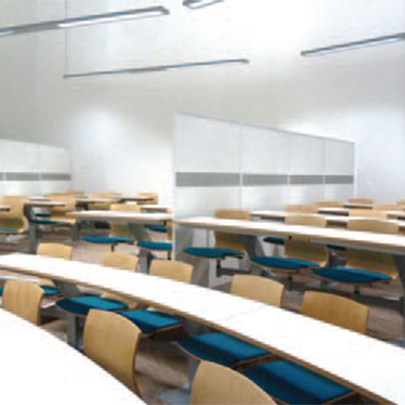 This Interactive lecture theatre  as with many  was installed on very shallow tiers which means it easier for the students to engage in group work activity. 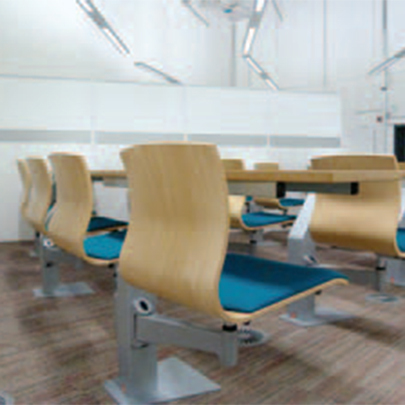 The seating system meant the college could install several screens at the opposite end of the room and then with the use of movable dividers could split the room to increase the usability of the seating installation. 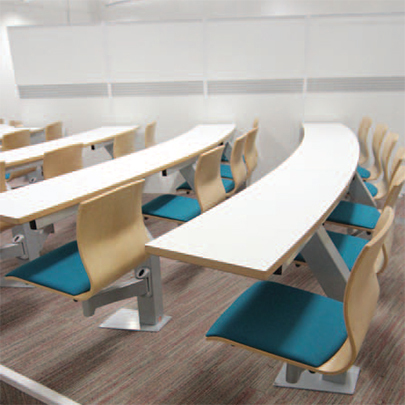 Established in 1966, CPS Manufacturing Co is a family-owned company that specialises in lecture theatre seating, auditorium seating, spectator seating, tiering, theatre staging and loose furniture.